The U.S.-led coalition in Syria has killed an estimated 100 pro-Assad fighters in air and artillery raids this week, including military contractors from Russia, reports say. Russia officially withdrew its forces from Syria in December 2017 after two years fighting in support of President Bashar al-Assad, though hundreds of private military contractors from Russia remain in the country. According to Igor Girkin, an ex-commander of Russia-backed separatists in eastern Ukraine, two tactical units of the Wagner private military group had been hit by the U.S. strikes on Feb. 7. 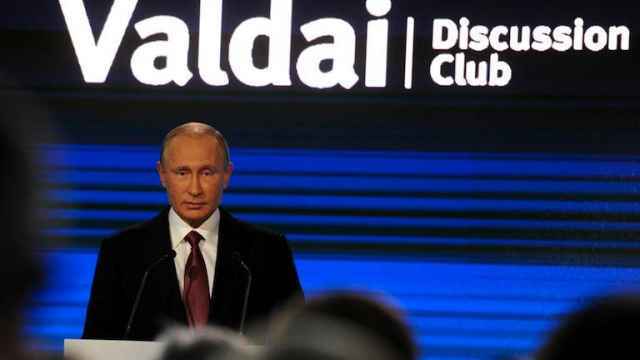 "One [unit] is practically totally destroyed, and the second is smashed ’to smithereens,’‘ he wrote in a post on the Vkontakte social network on Thursday, citing an unnamed source. 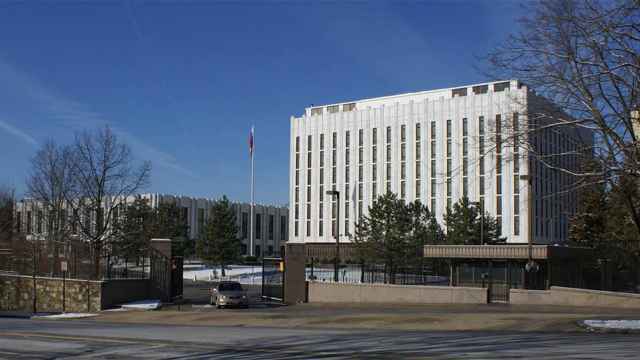 No uniformed Russian soldiers were killed in the U.S.-coalition strike on Deir Ezzor, Russia’s Defense Ministry said in a statement cited by Interfax on Thursday. 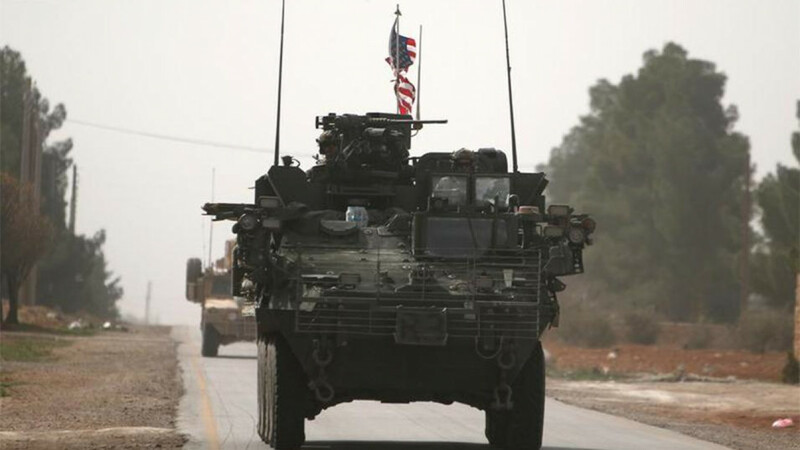 The ministry said that the attack ’demonstrates that the true goal of the continued illegal presence of U.S. forces on Syrian territory was the capture and control of economic assets that belong exclusively to the Syrian Arab Republic, not a fight against the ISIS international terrorist group,‘ Interfax reported. The U.S.-led coalition released a statement saying that the airstrikes on Feb. 7 were carried out in ‘self-defense’ after ’an unprovoked attack" by Syrian pro-regime forces. 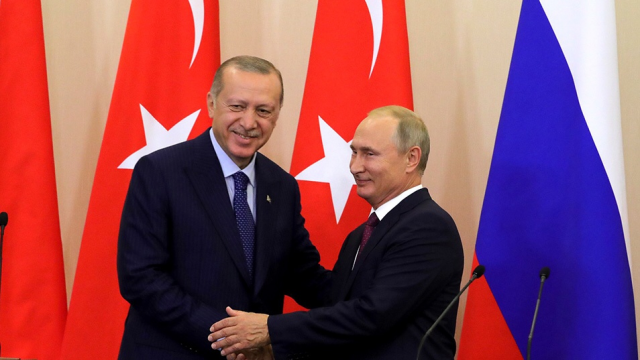 Russia is pressuring Turkey to agree to an offensive on Idlib. 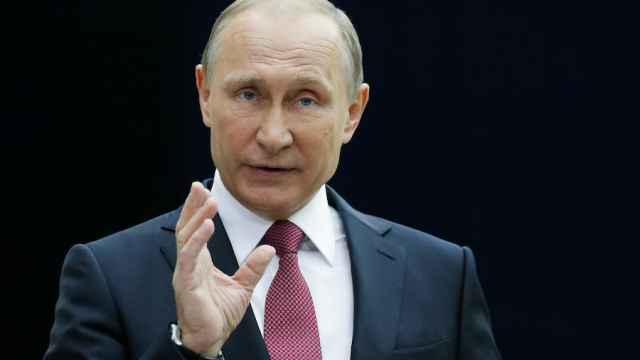 In a statement on Wednesday, Kremlin spokesperson Dmitry Peskov said that the footage had been given to Putin by the Russian Defense Ministry.